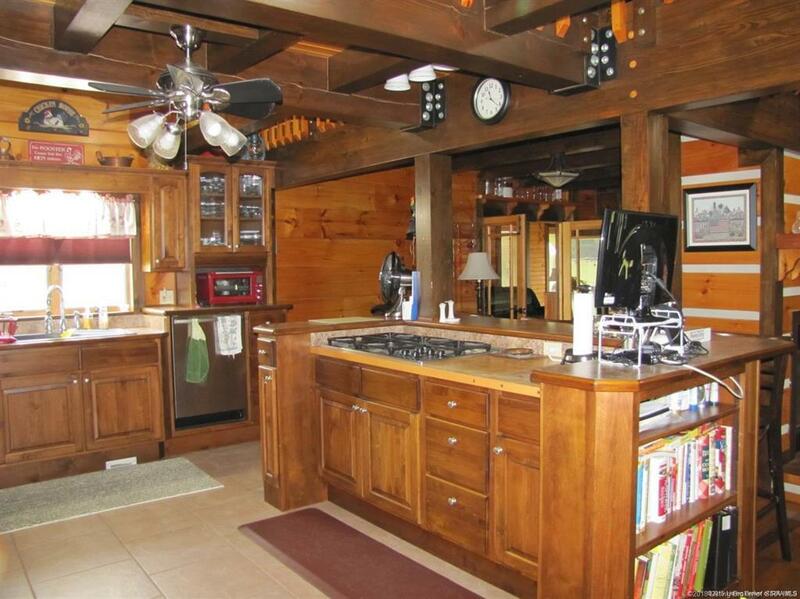 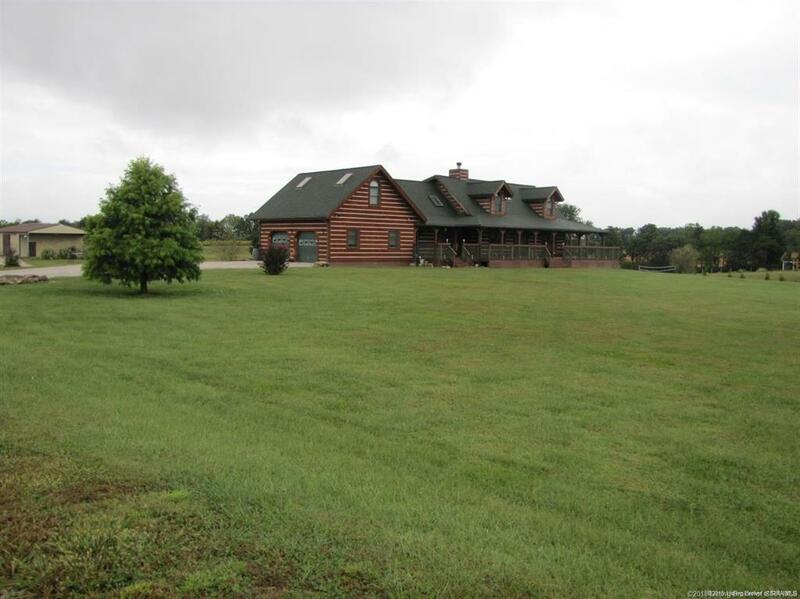 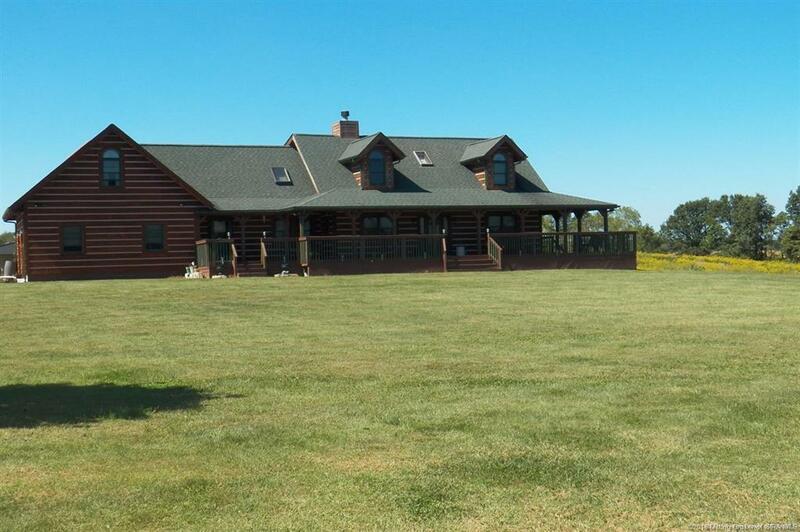 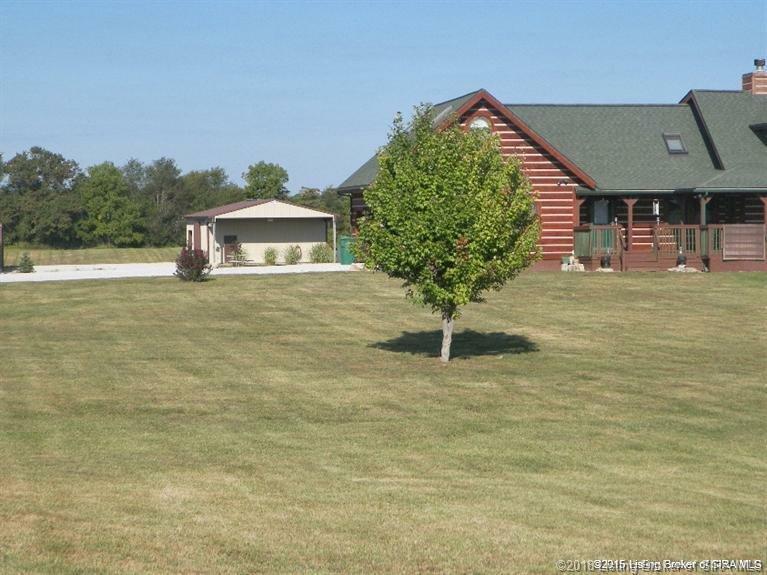 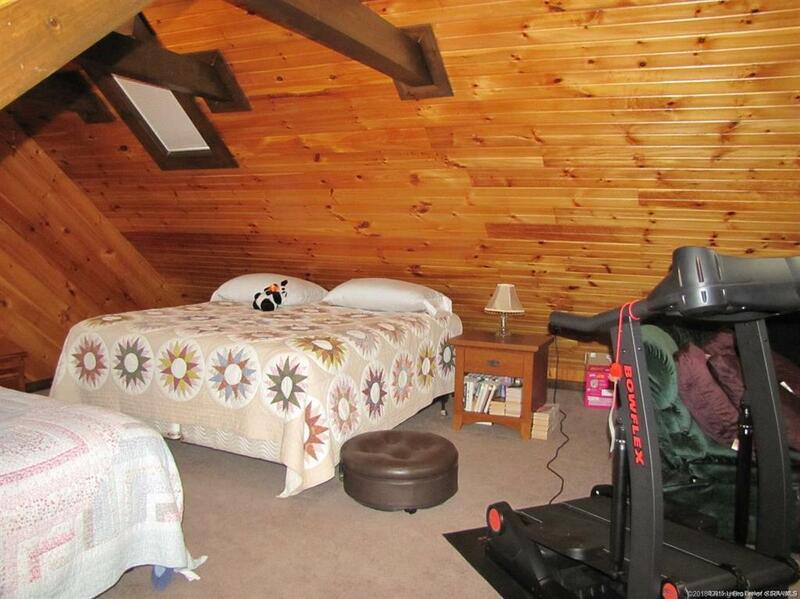 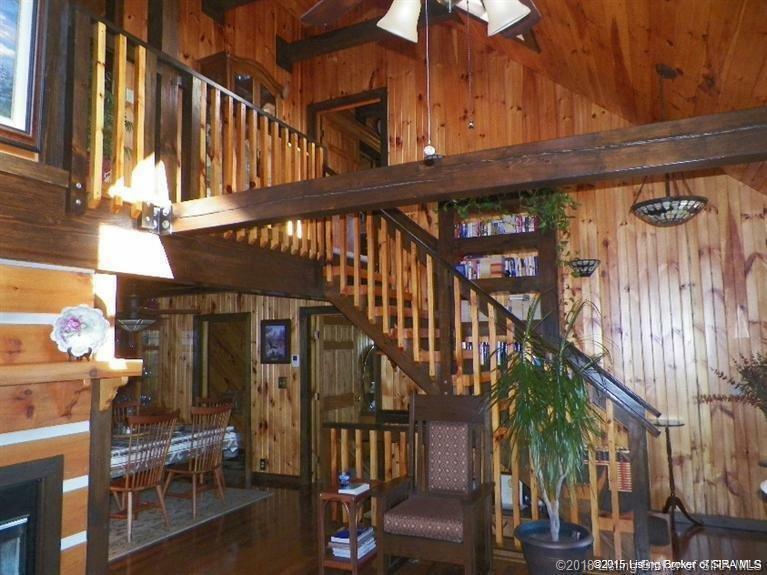 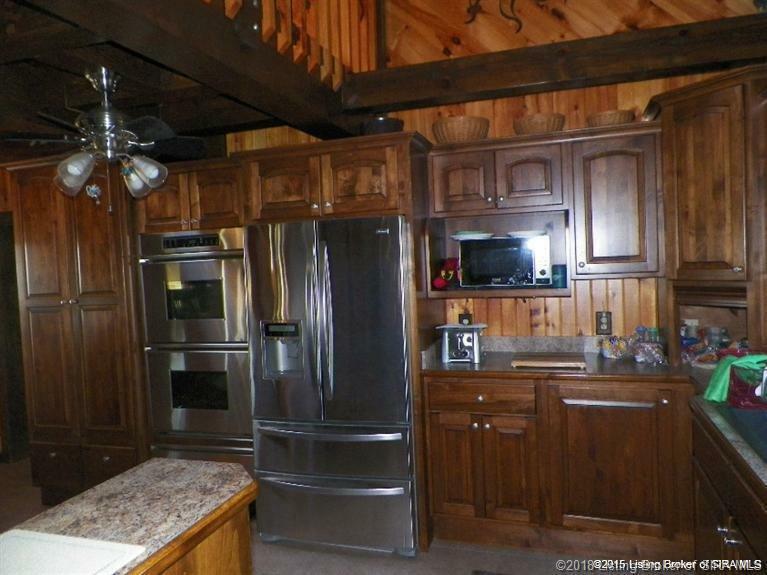 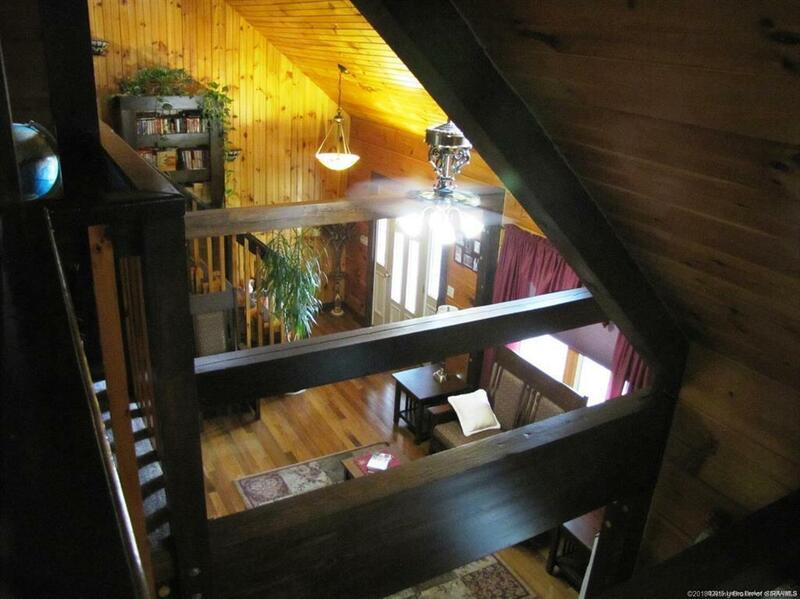 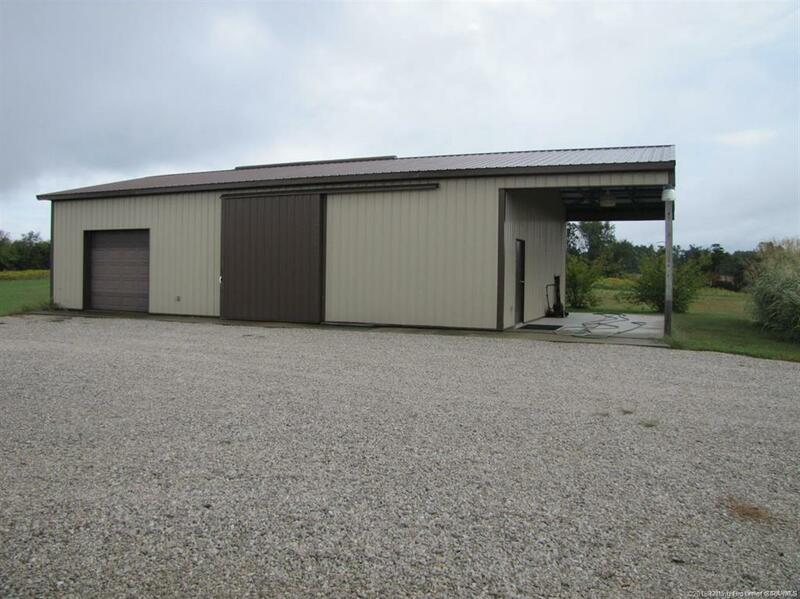 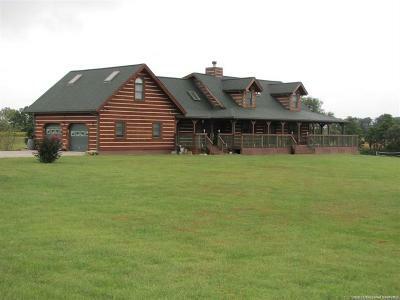 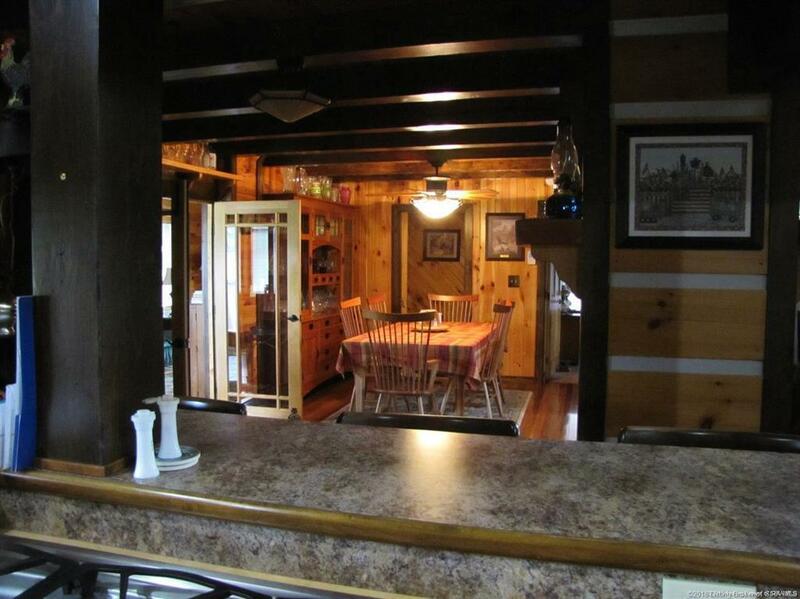 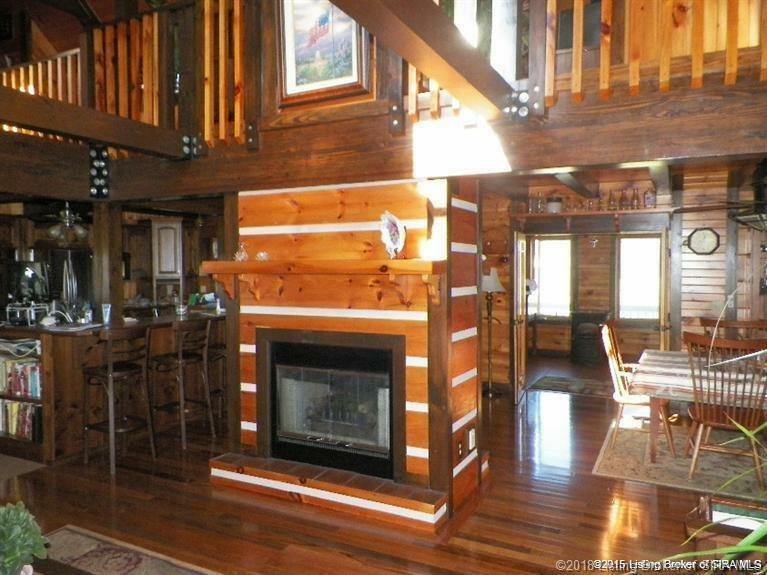 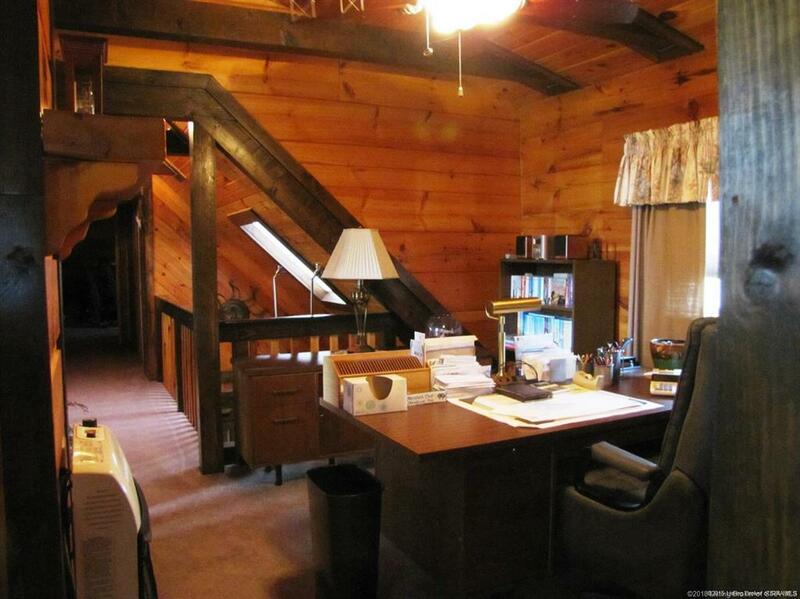 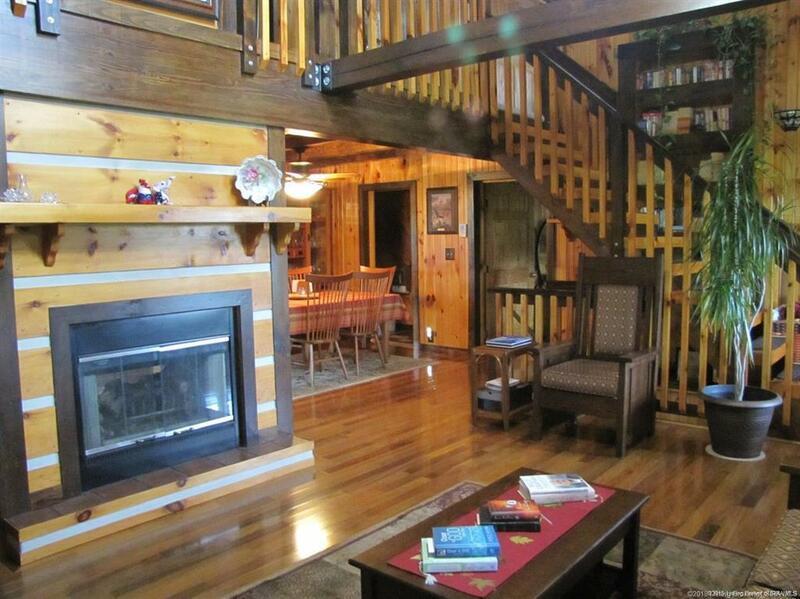 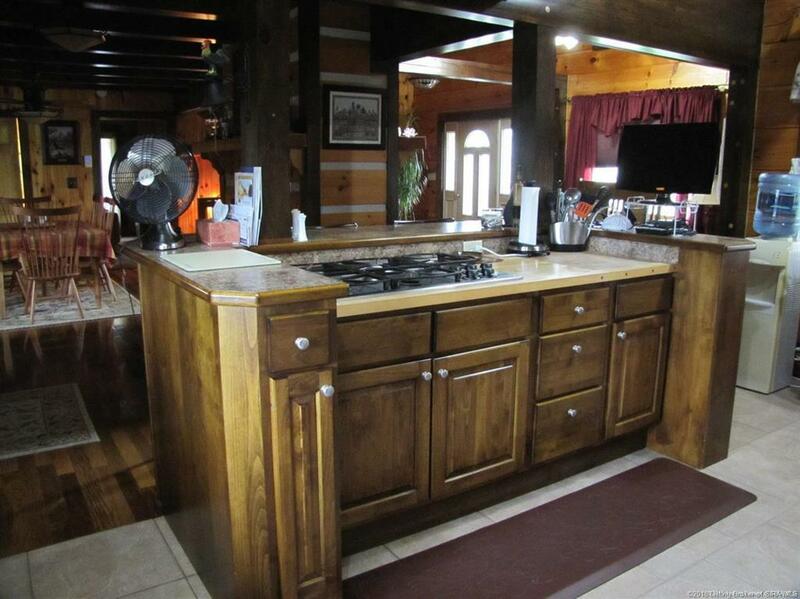 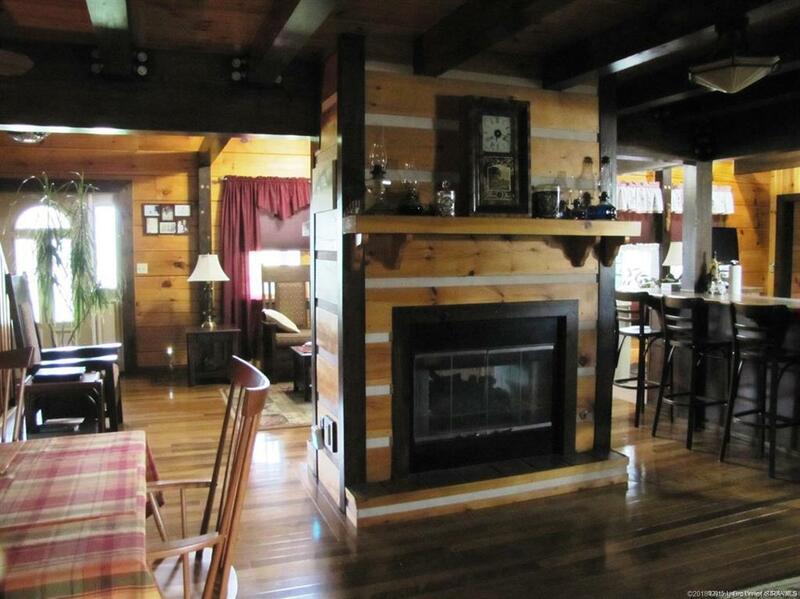 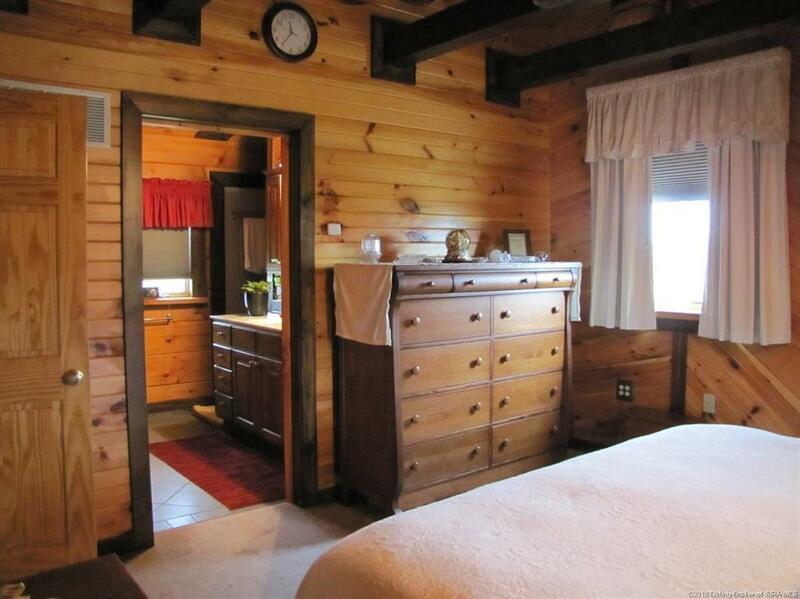 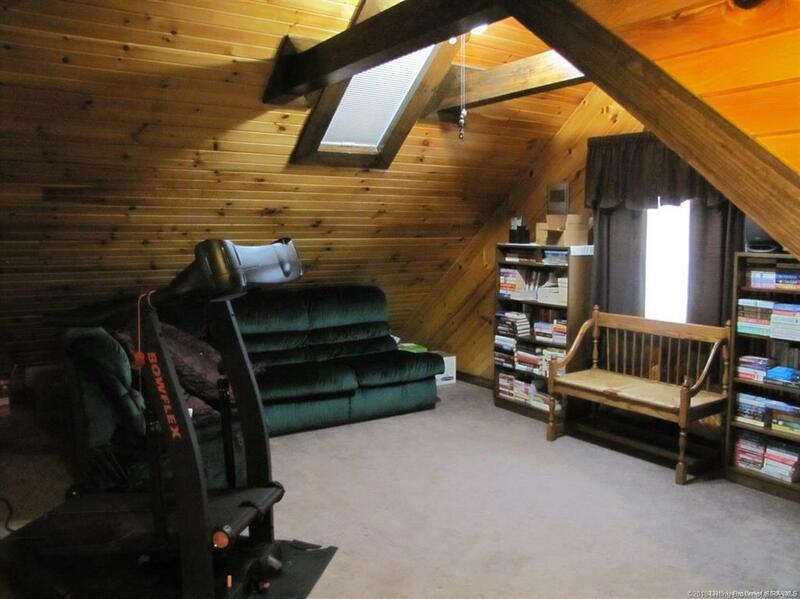 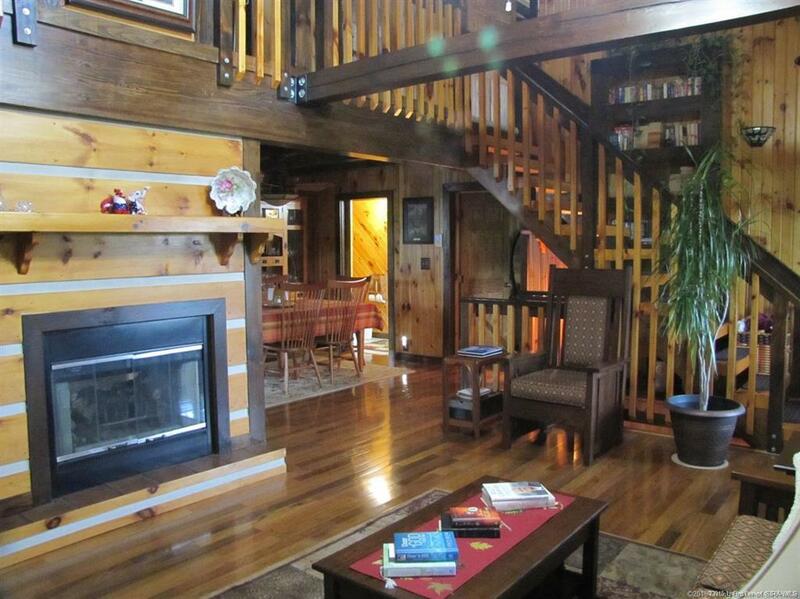 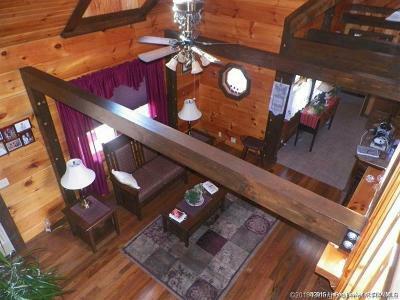 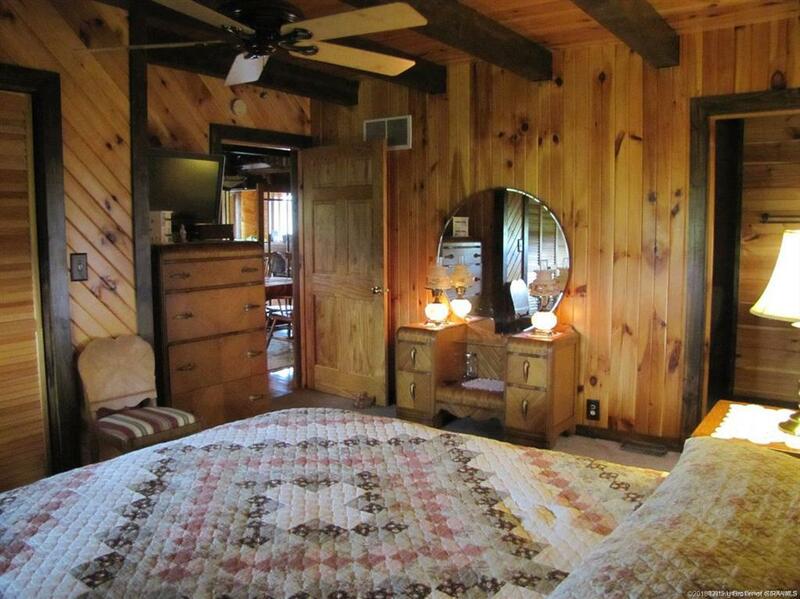 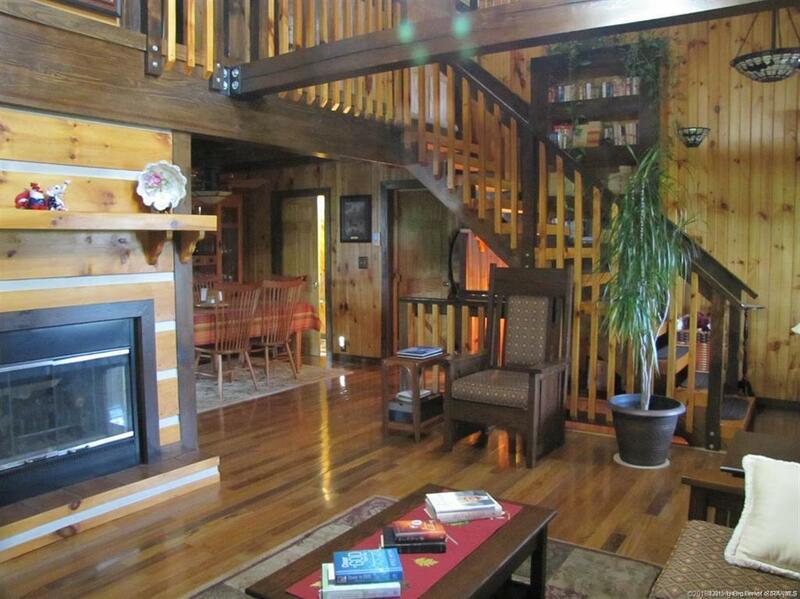 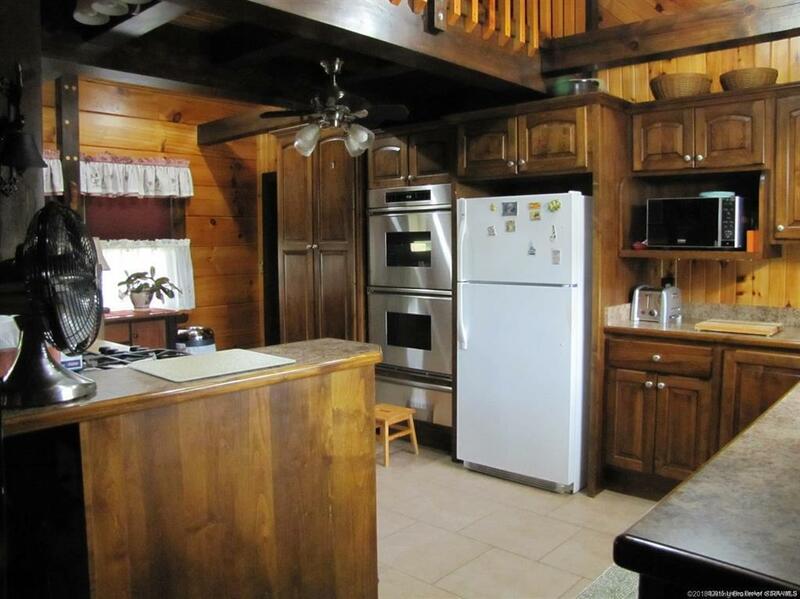 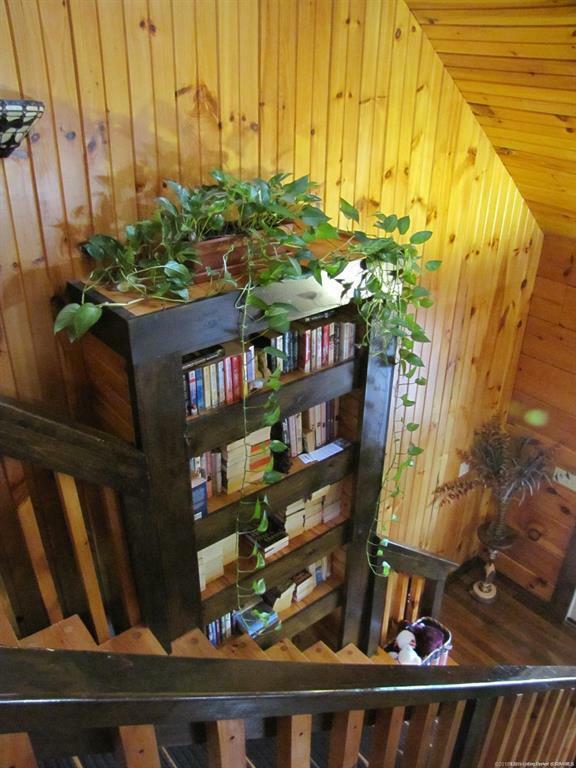 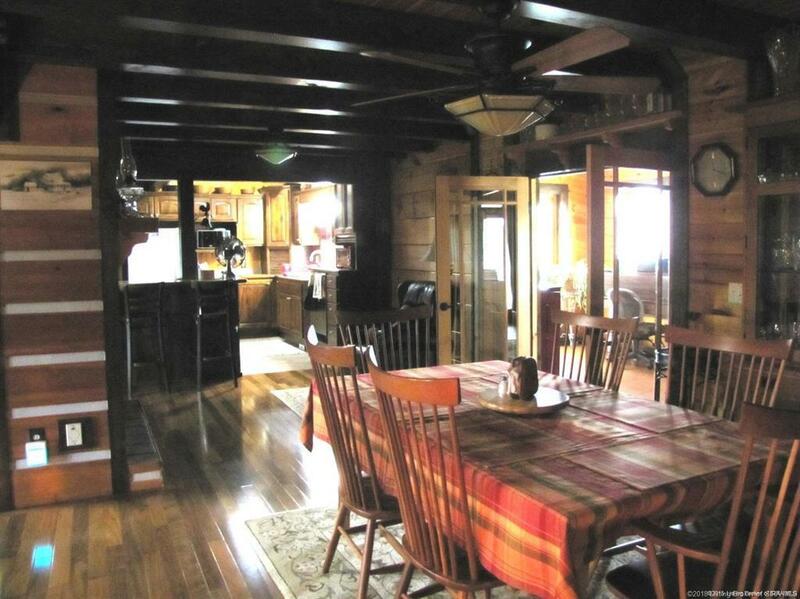 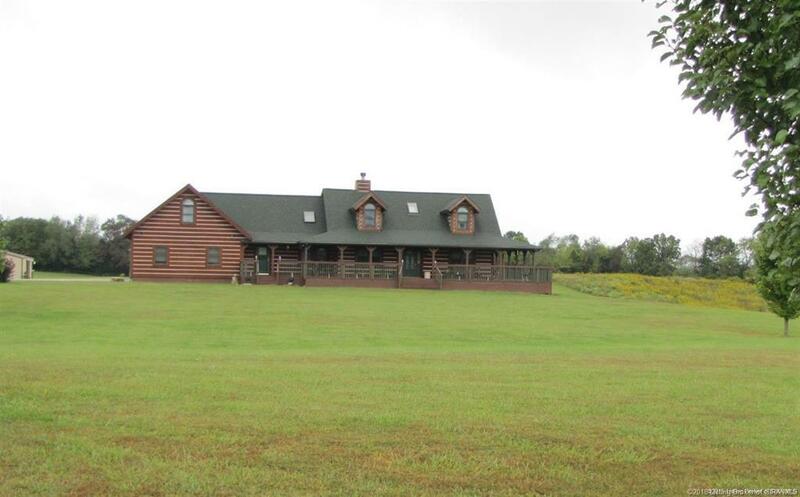 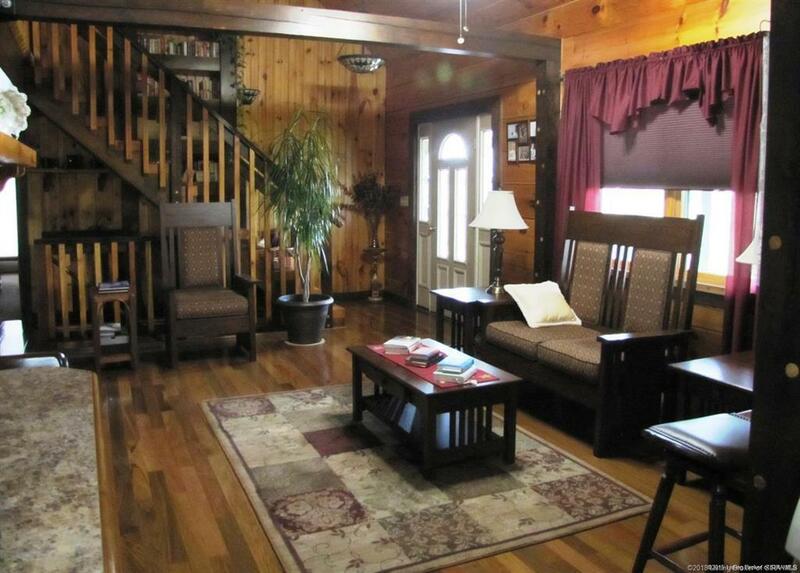 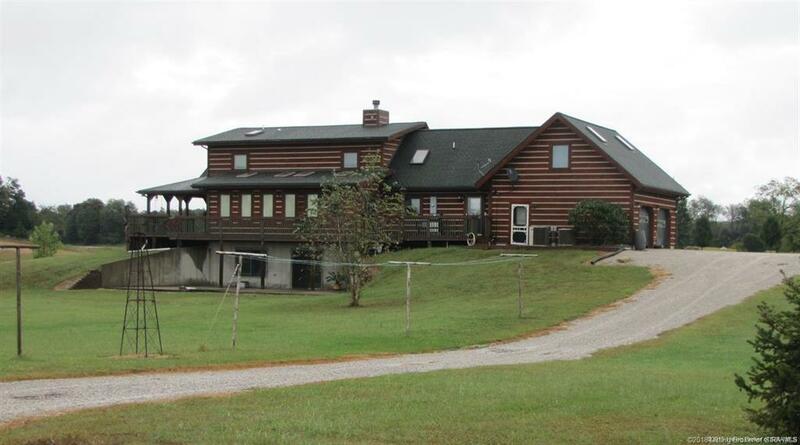 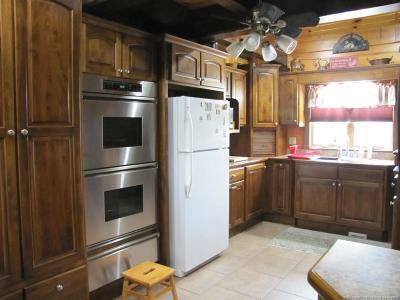 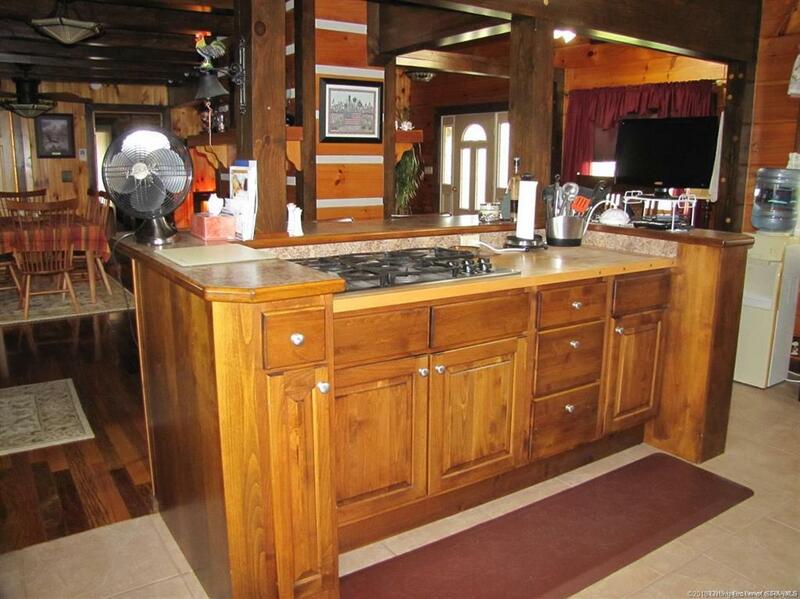 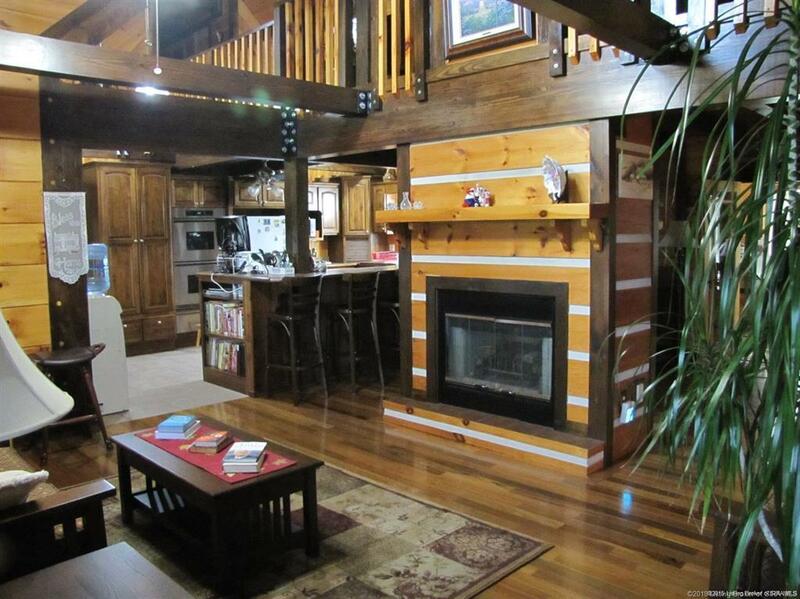 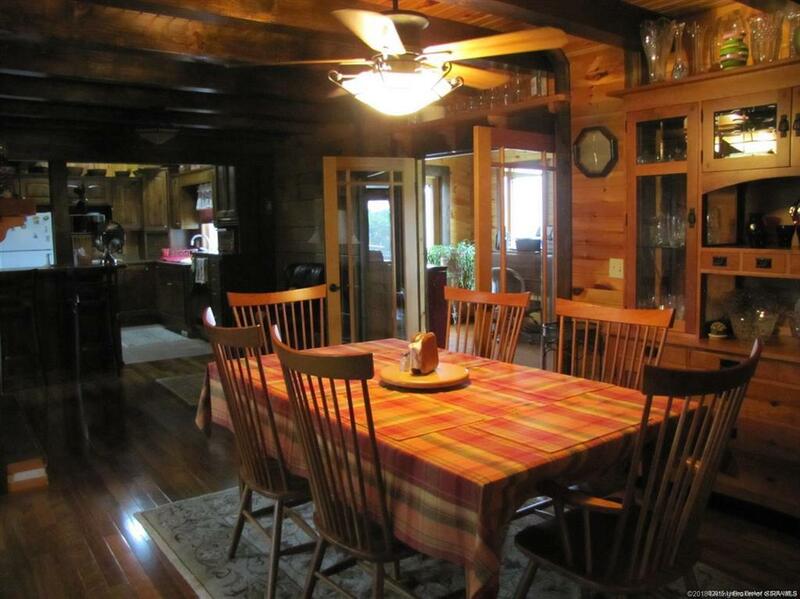 Amazing 3988 sq ft custom built 3 Bedroom, 2 1/2 bath log home on 10 beautiful acres! 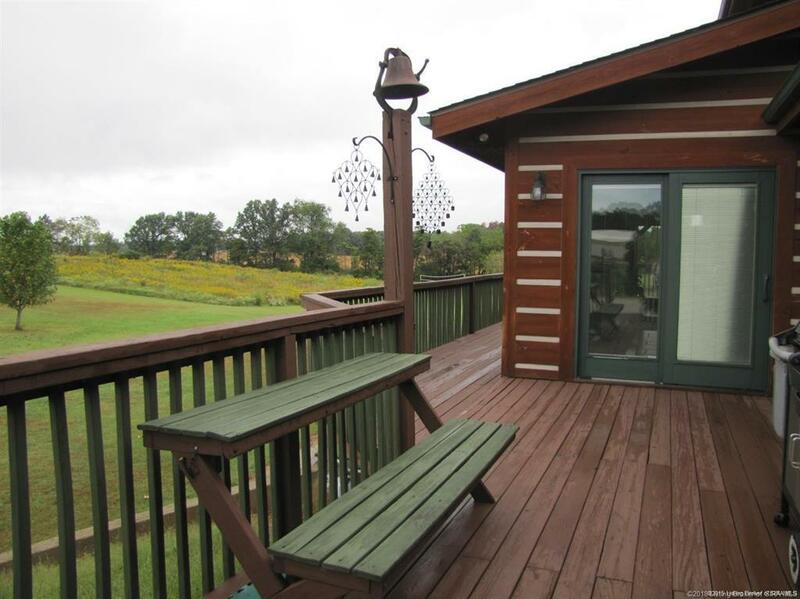 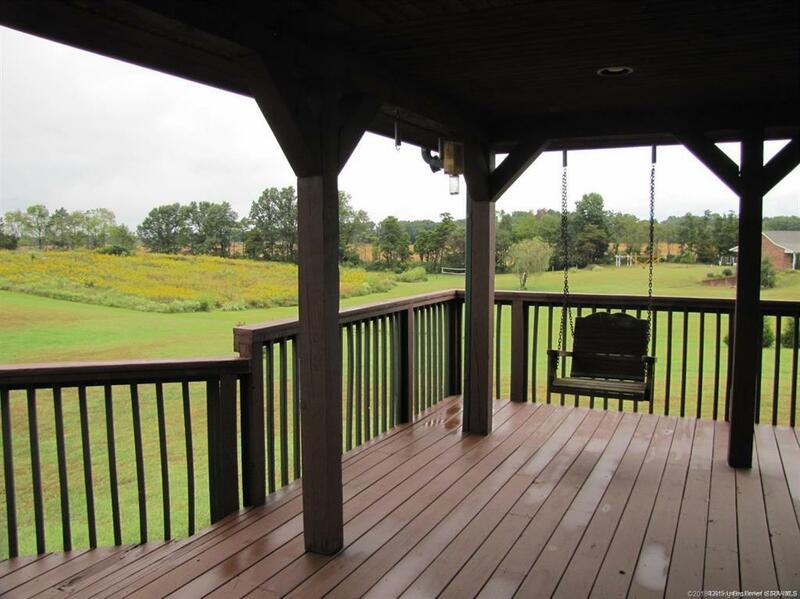 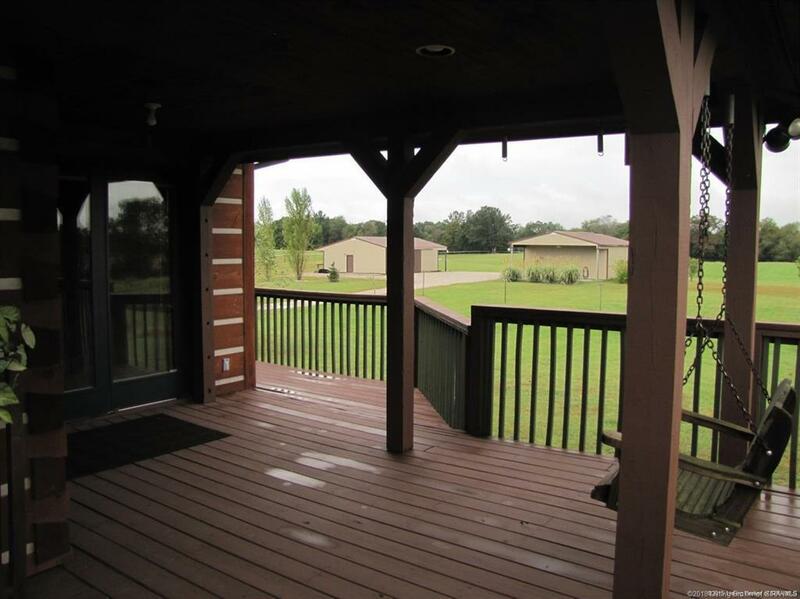 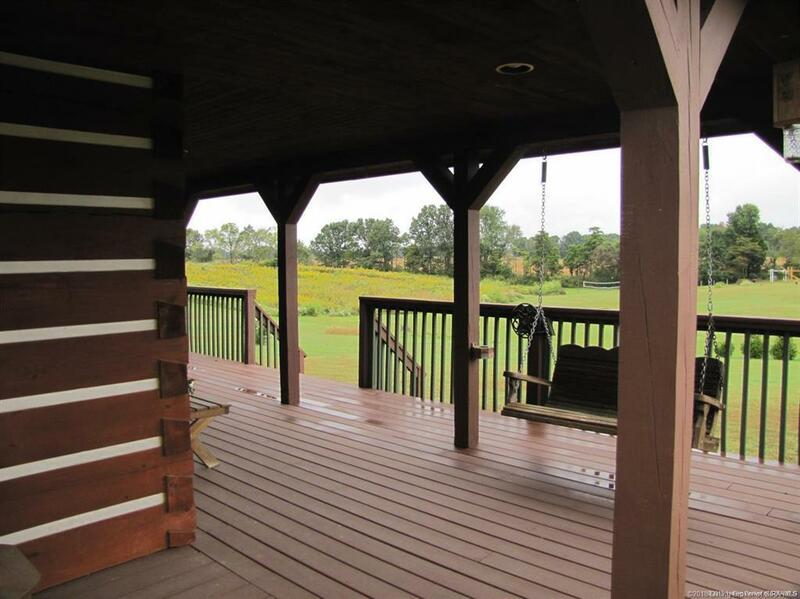 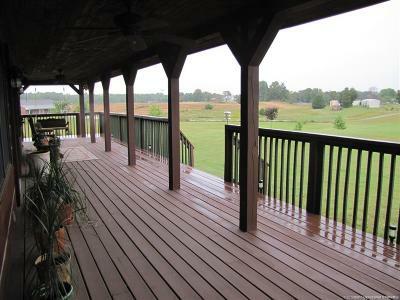 Sit and enjoy the views from any side of the home from the 2000 sq ft wrap around porch. 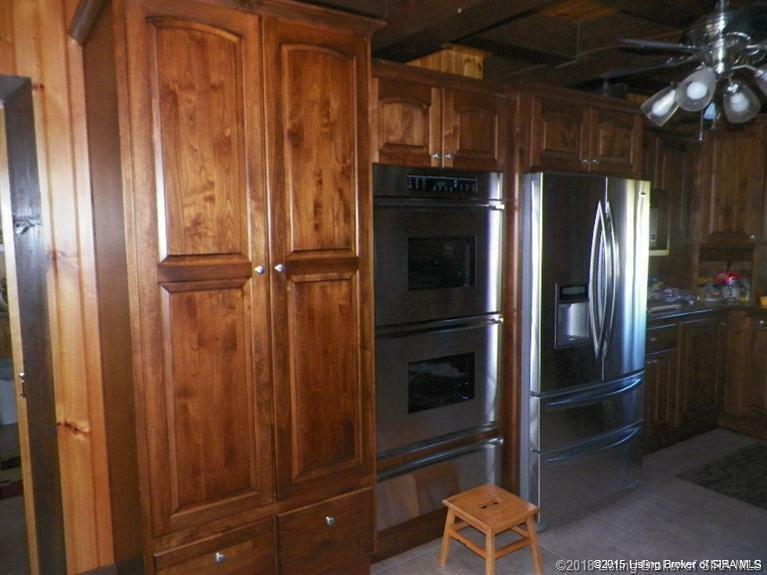 Many custom features include 2 master suites, Brazilian hardwood floors, custom Alder kitchen cabinets from Schmidt Cabinets, stainless steel appliances, tankless hot water heater w/ gas back up. 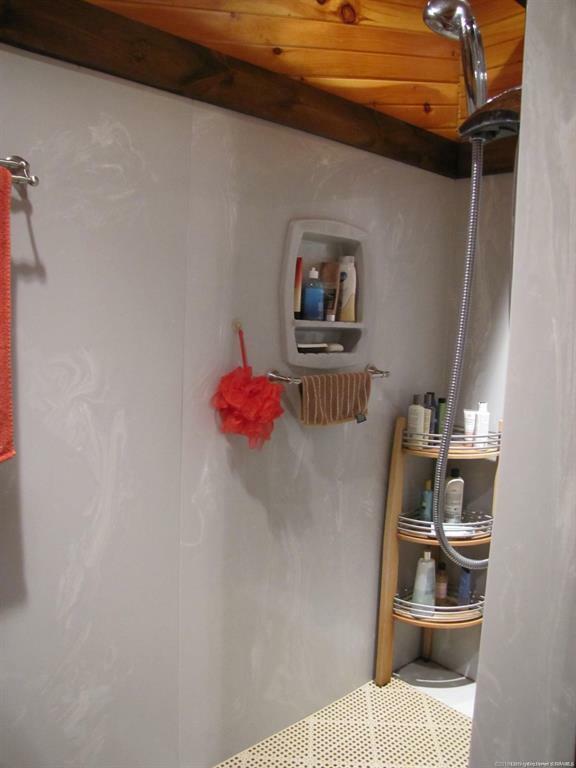 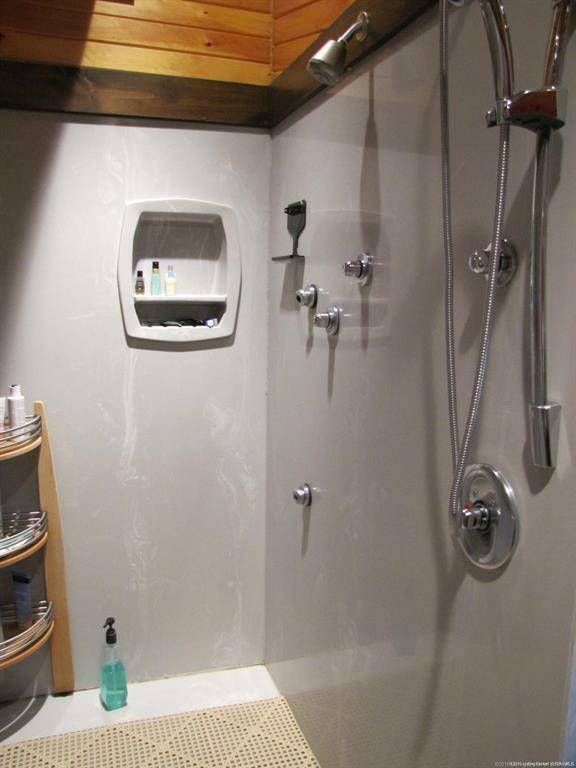 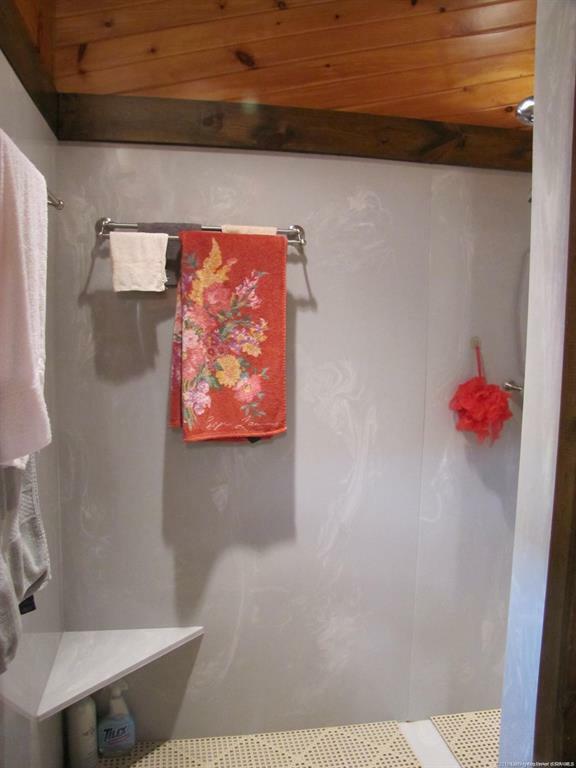 Basement is also plumbed for 2 additional baths. 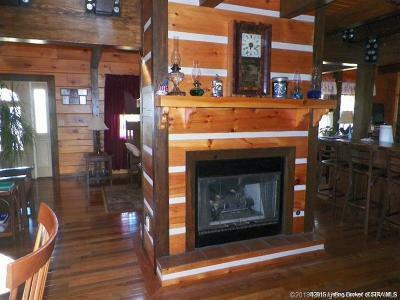 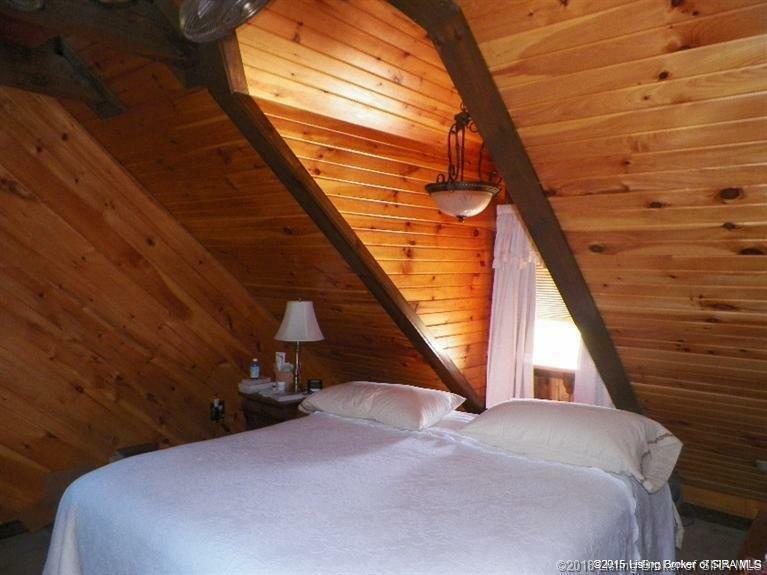 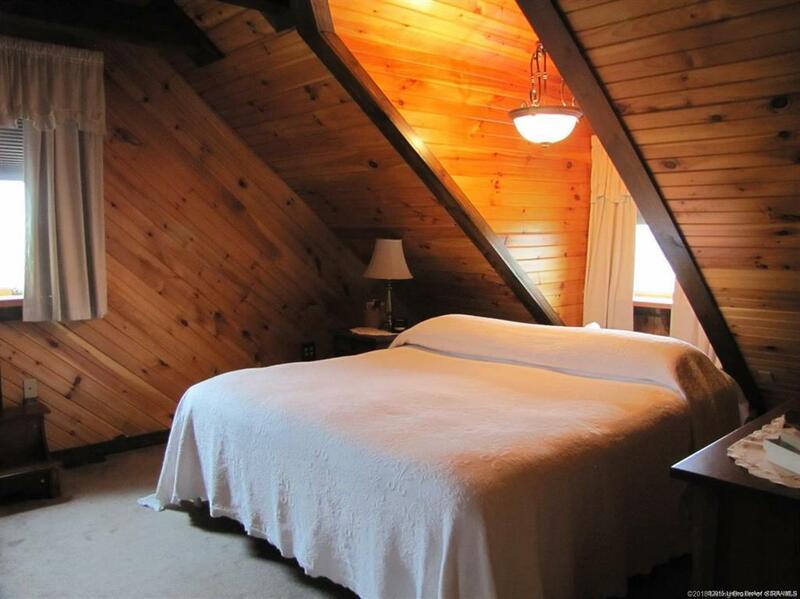 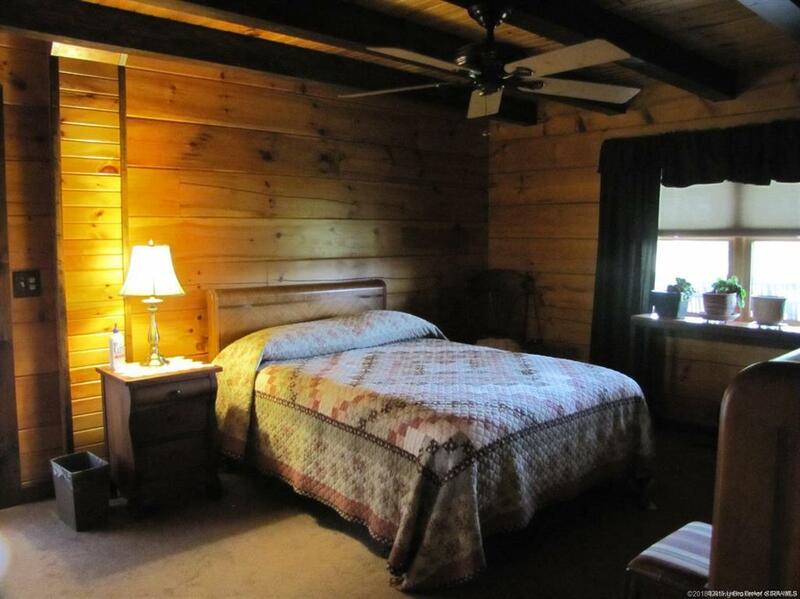 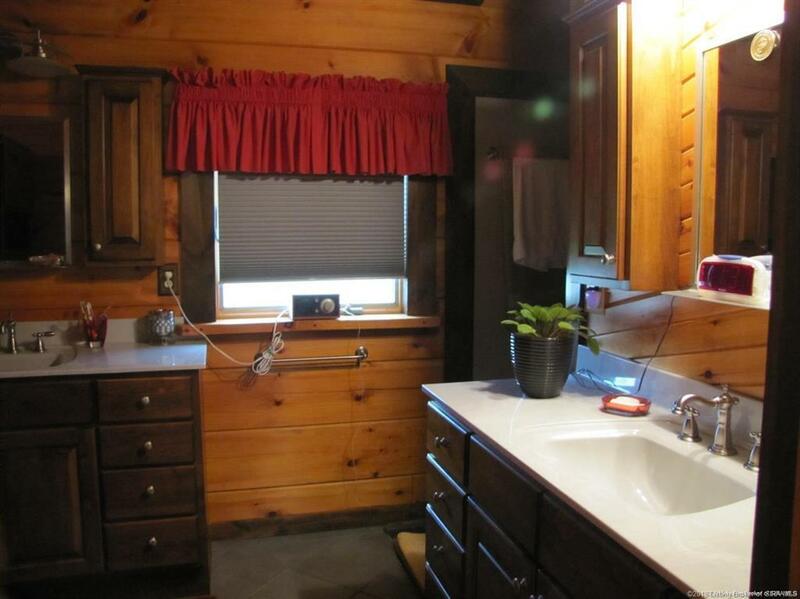 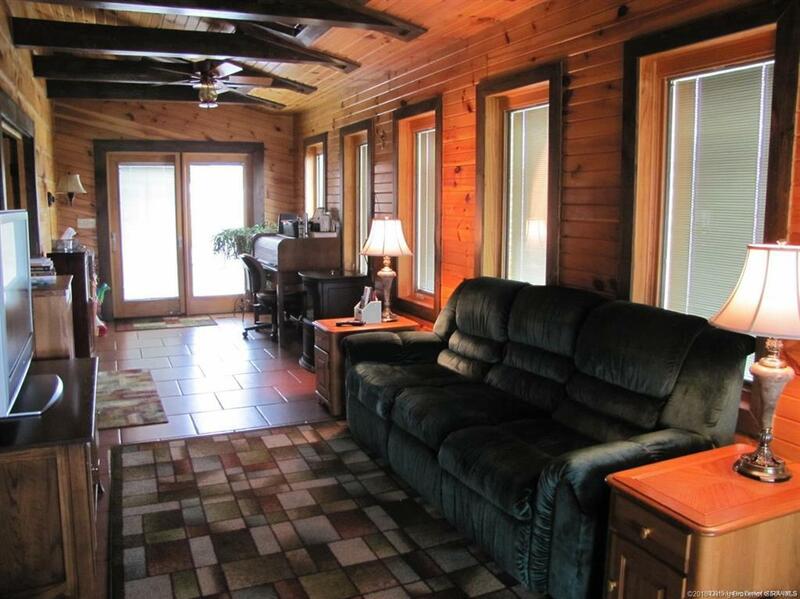 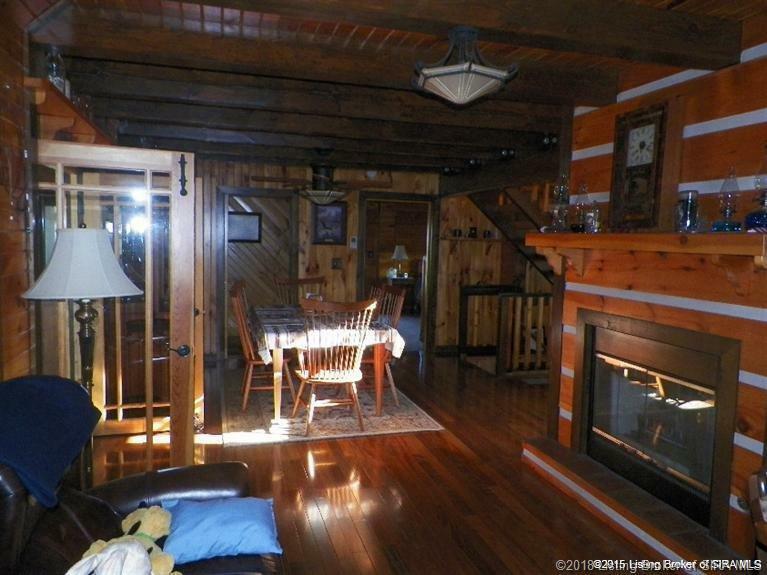 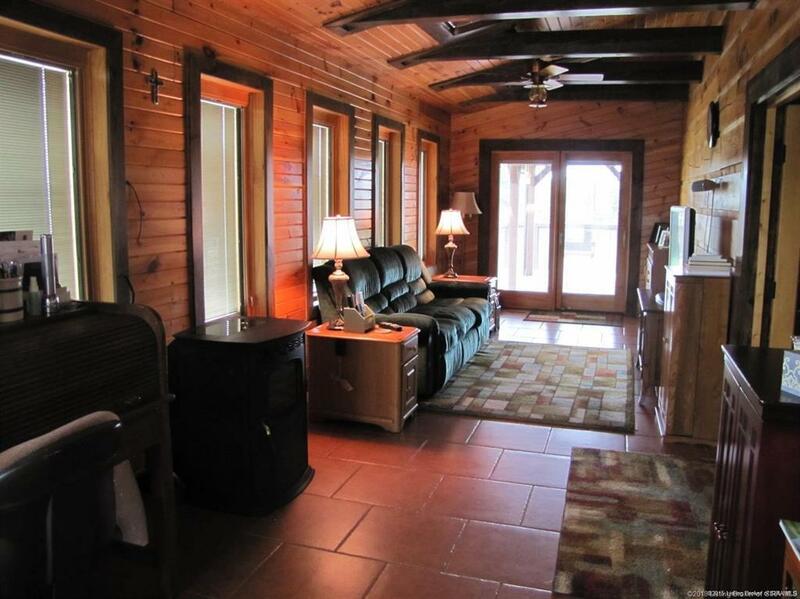 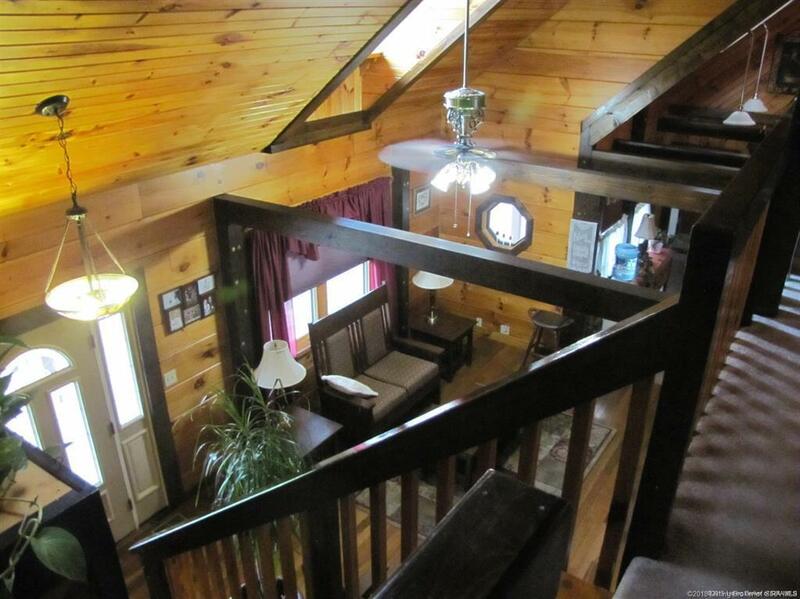 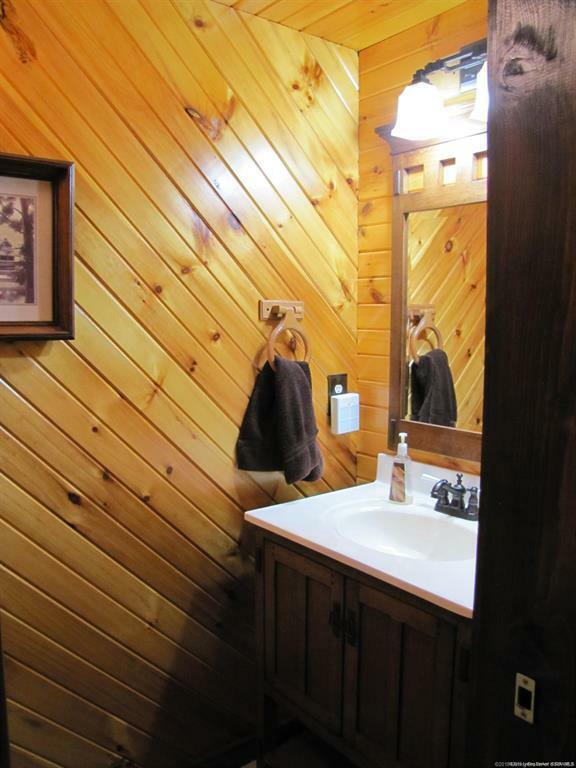 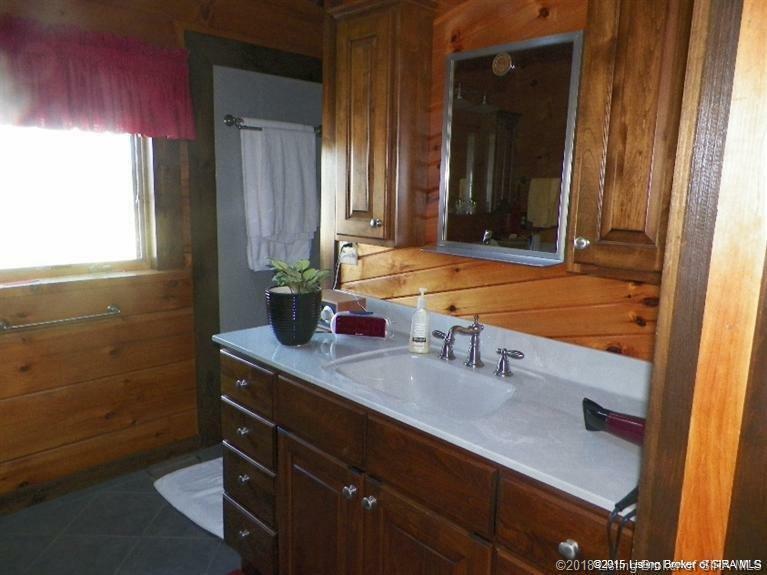 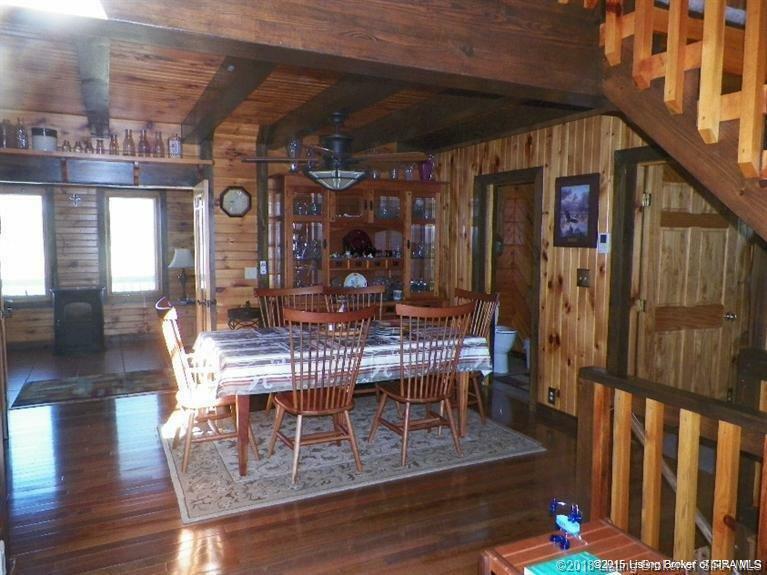 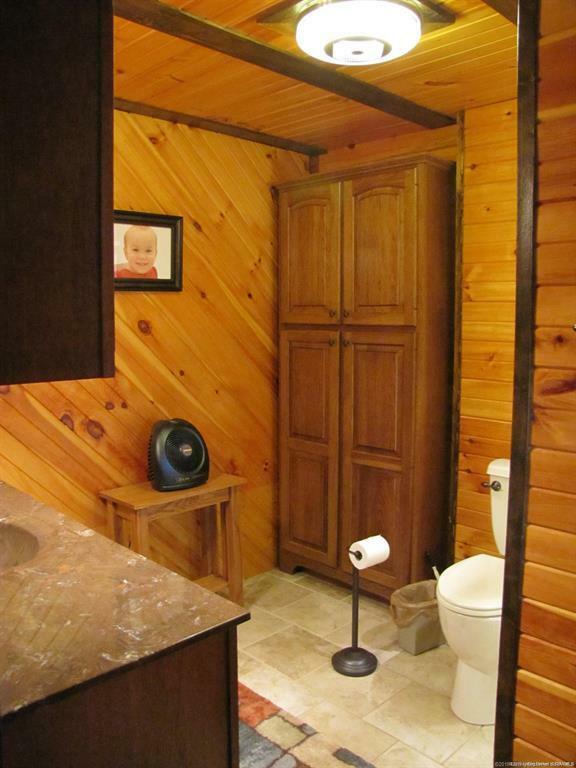 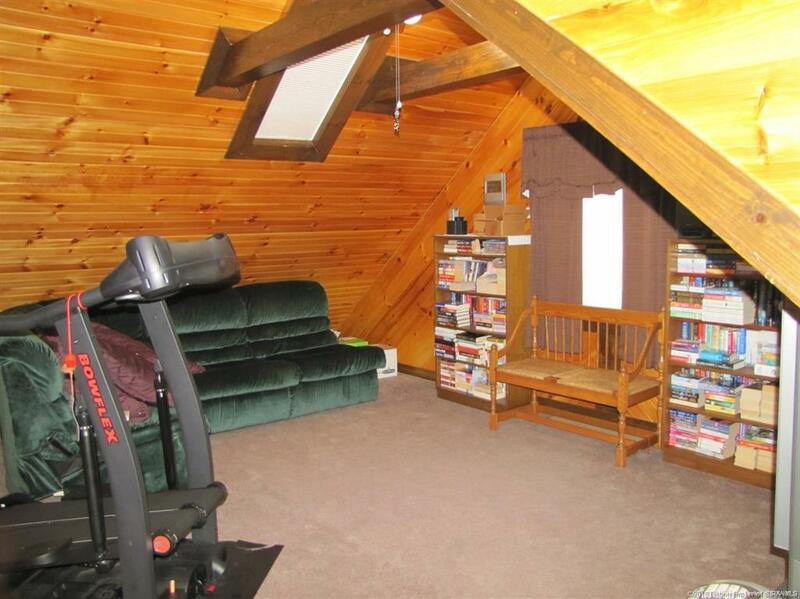 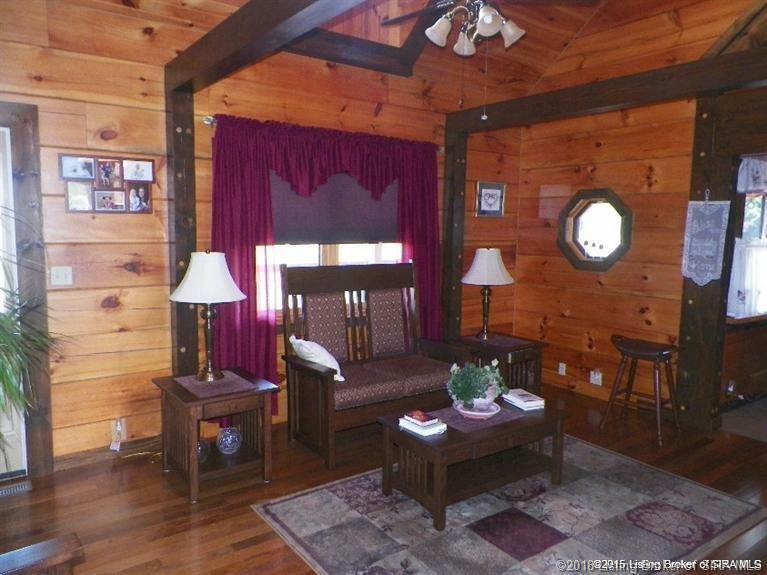 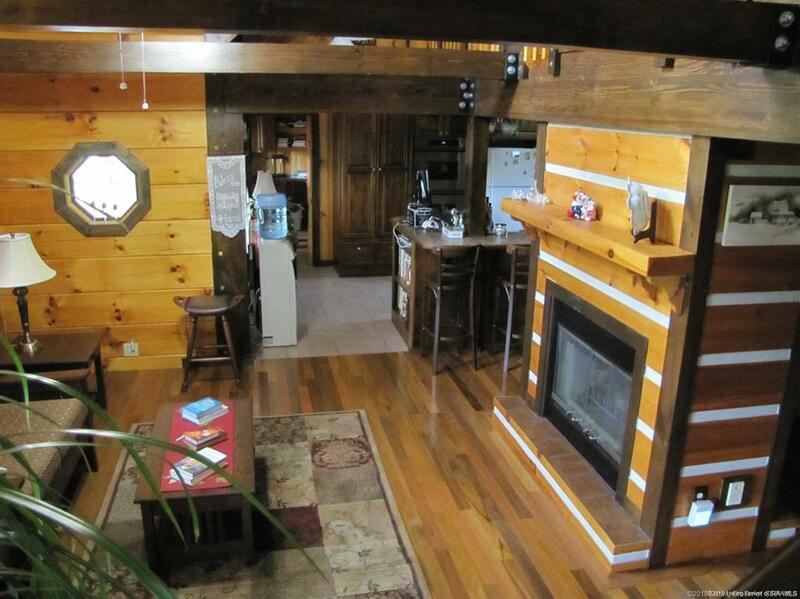 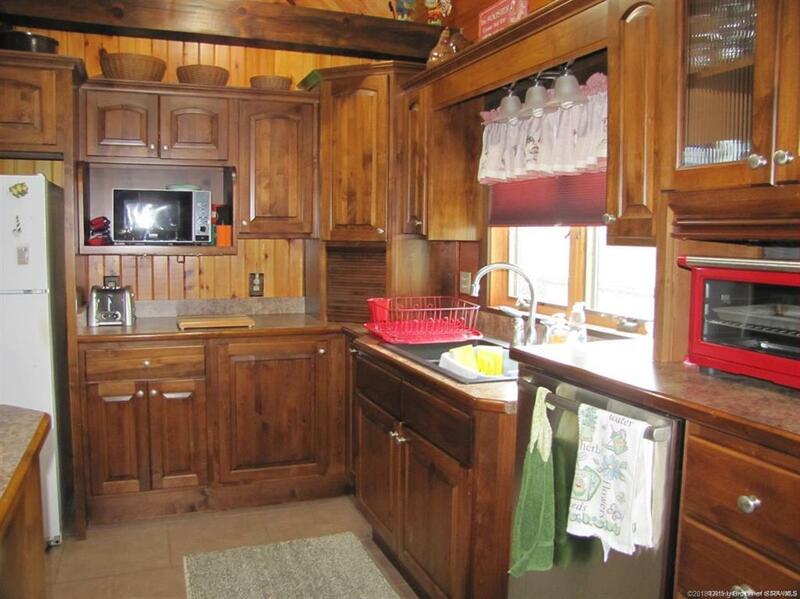 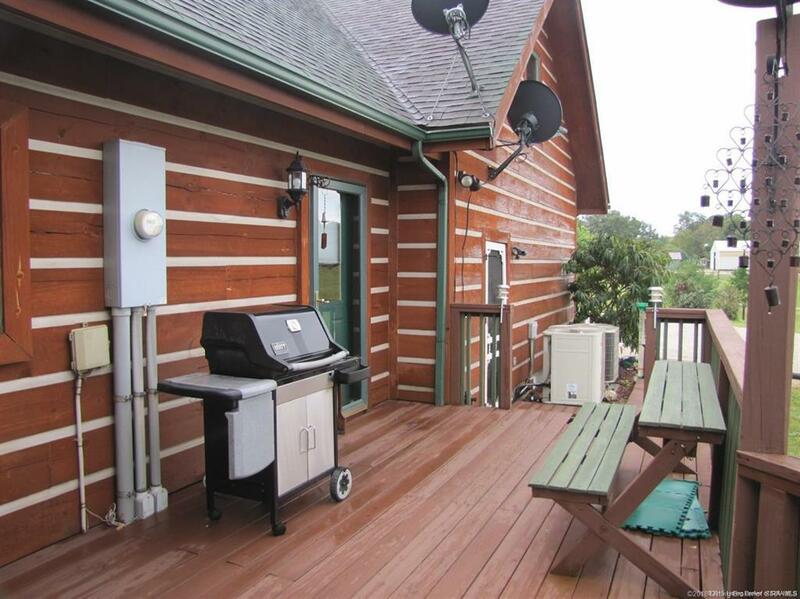 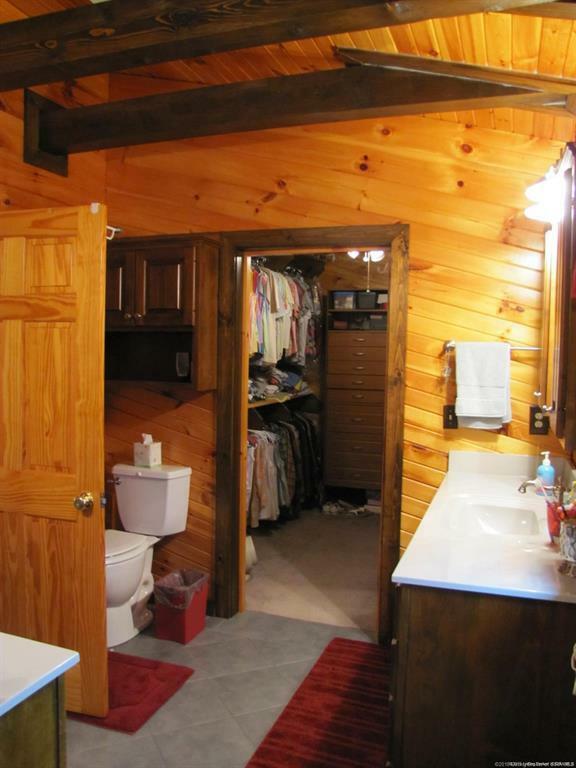 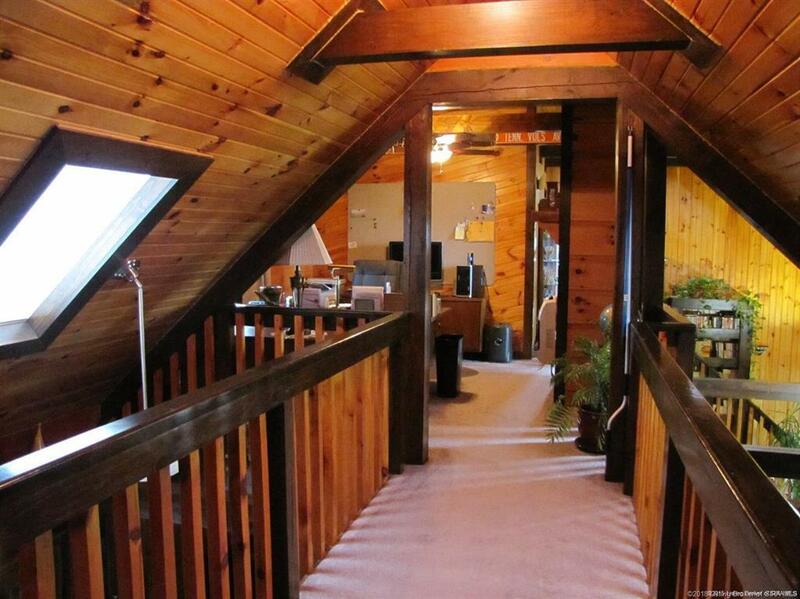 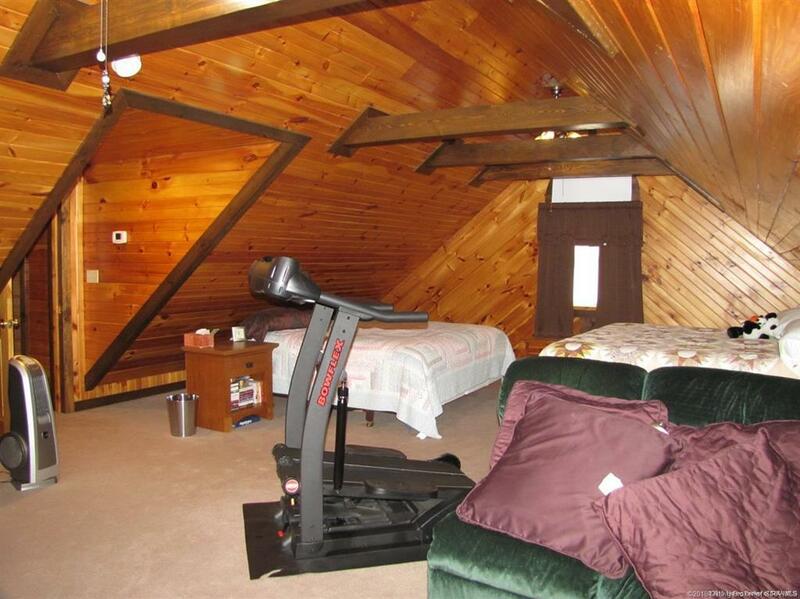 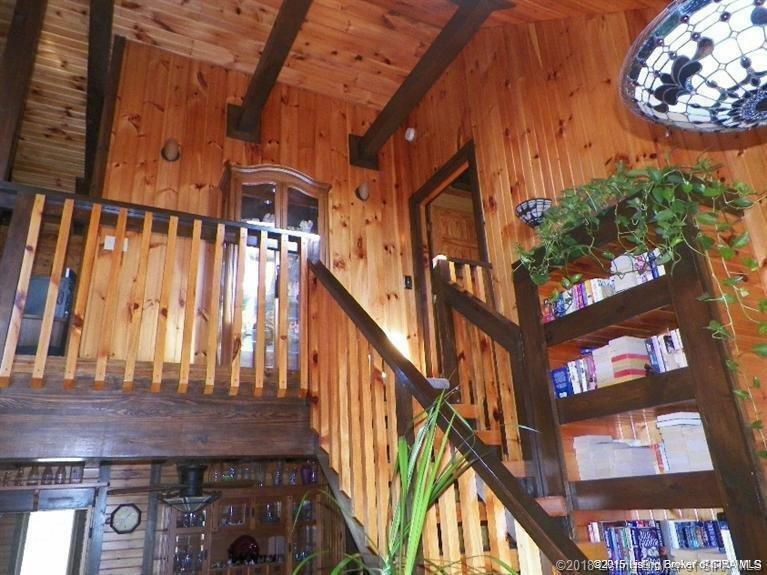 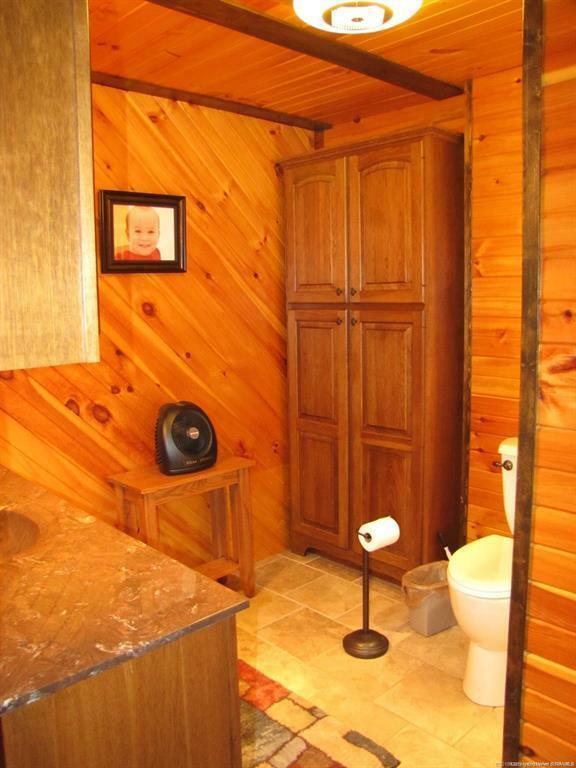 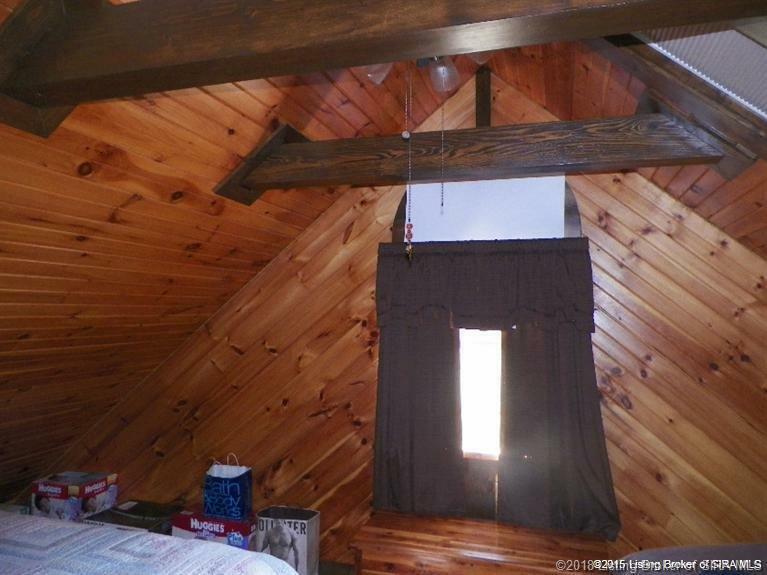 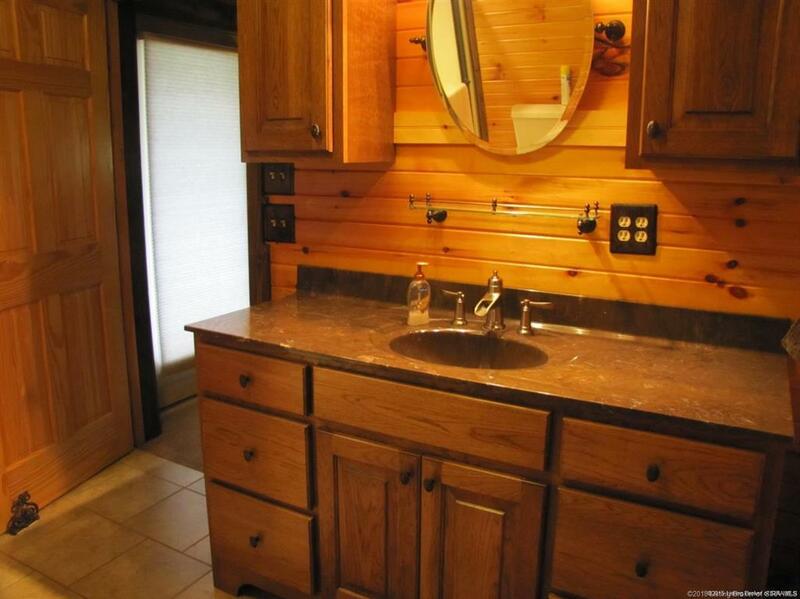 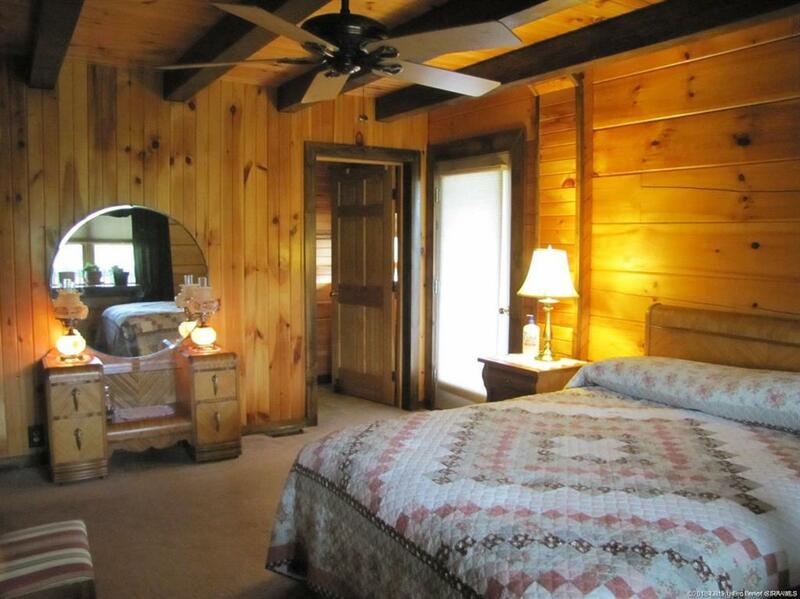 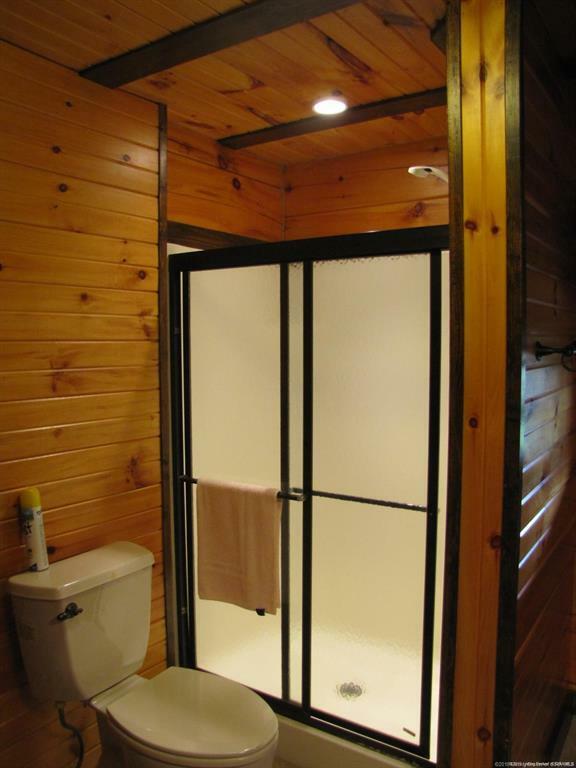 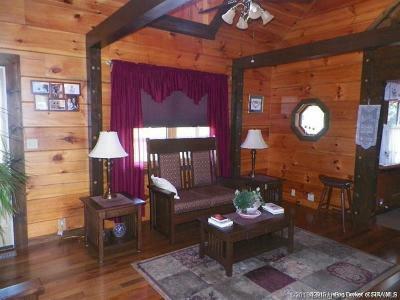 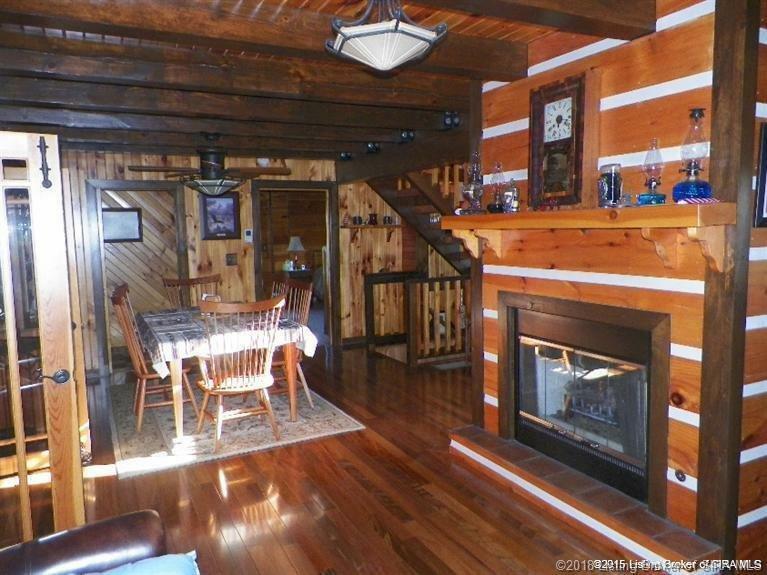 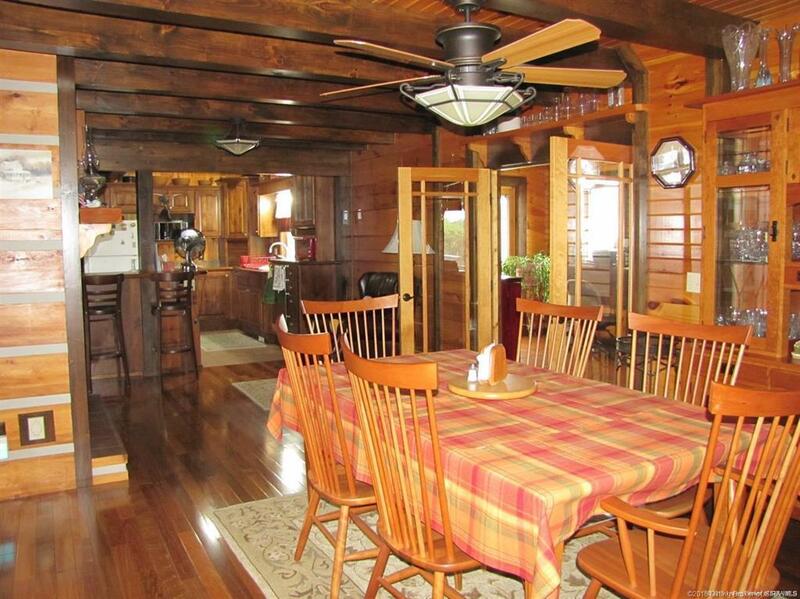 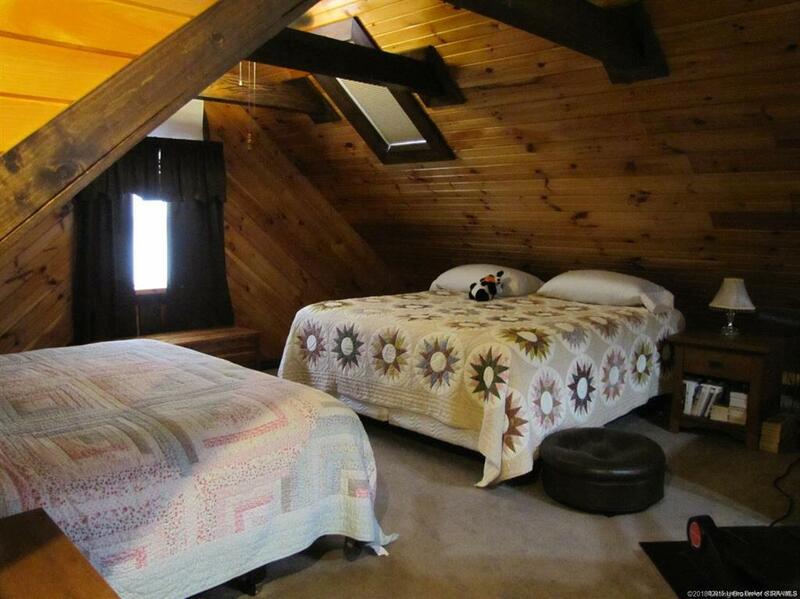 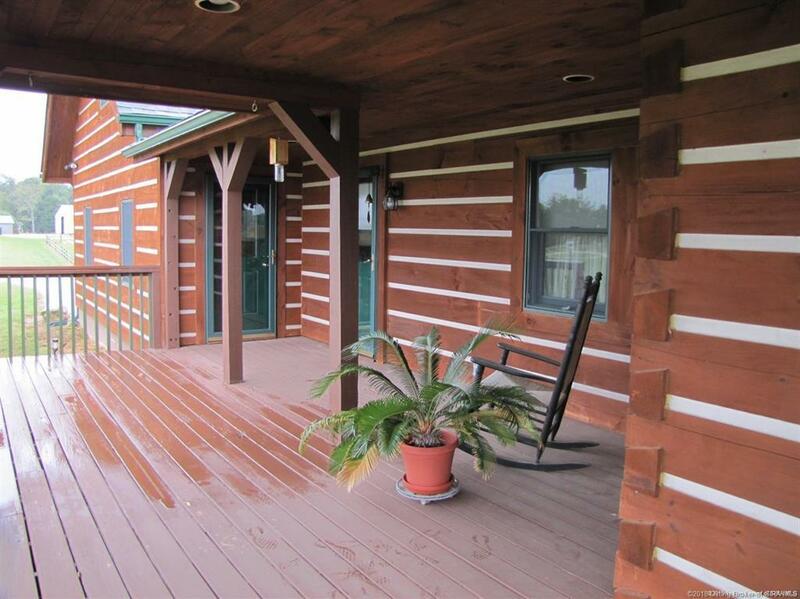 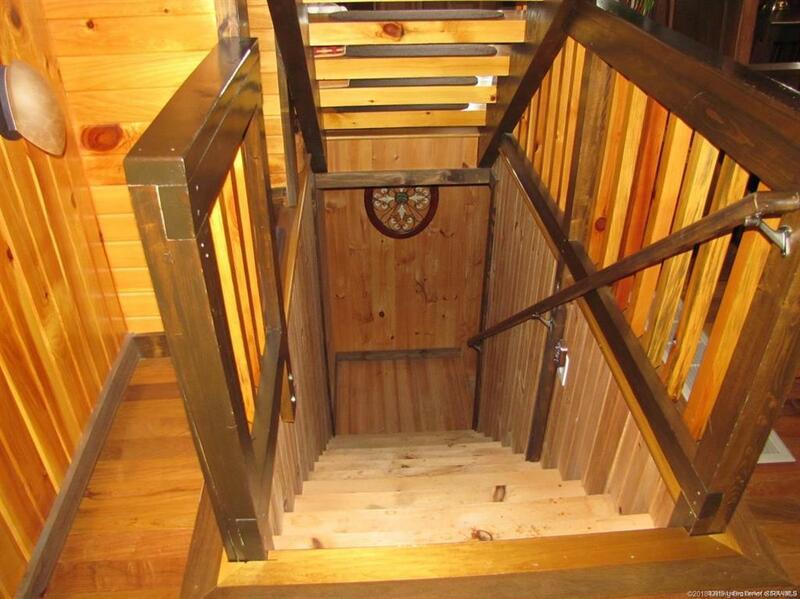 Don't miss out on all that this beautiful log home has to offer!! 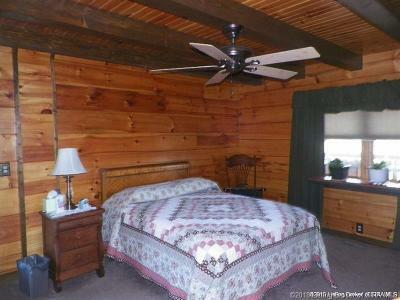 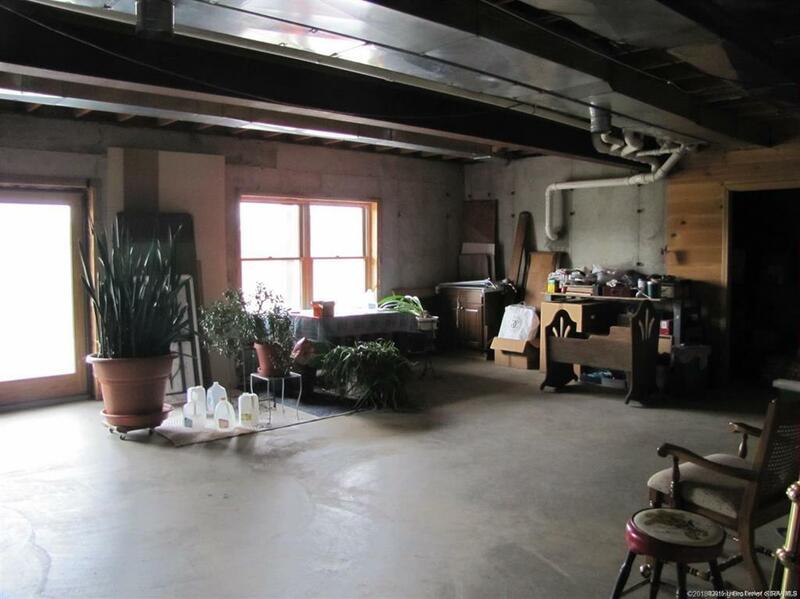 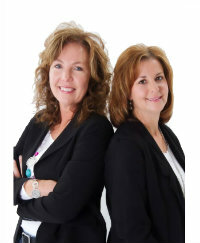 Sqft and room sizes are approx. 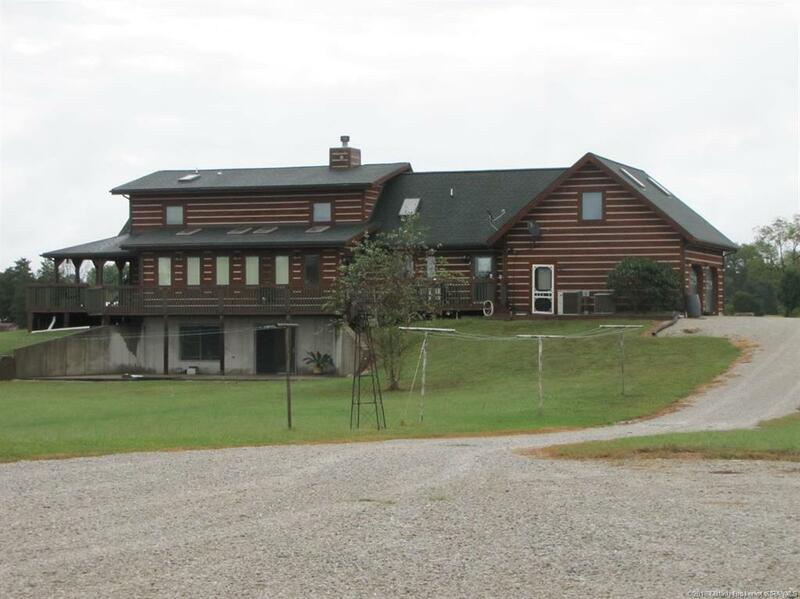 Directions: Located On Hwy 135 Between New Salisbury And Palmyra.